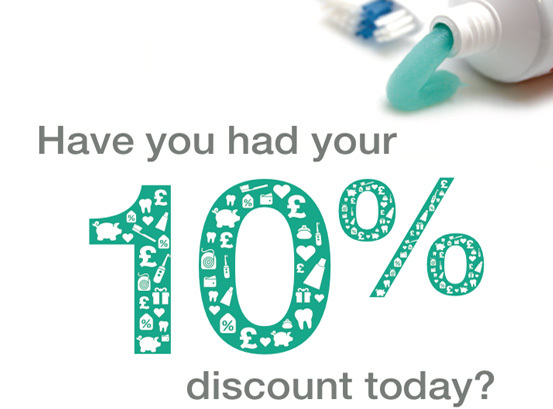 At Berry Lane Dental Surgery in Longridge, Preston we can arrange a dental implant. this is a small titanium screw that’s inserted into the jaw bone to replace the root of a missing tooth. A crown can then be attached to the implant, or it can be used as part of a bridge. 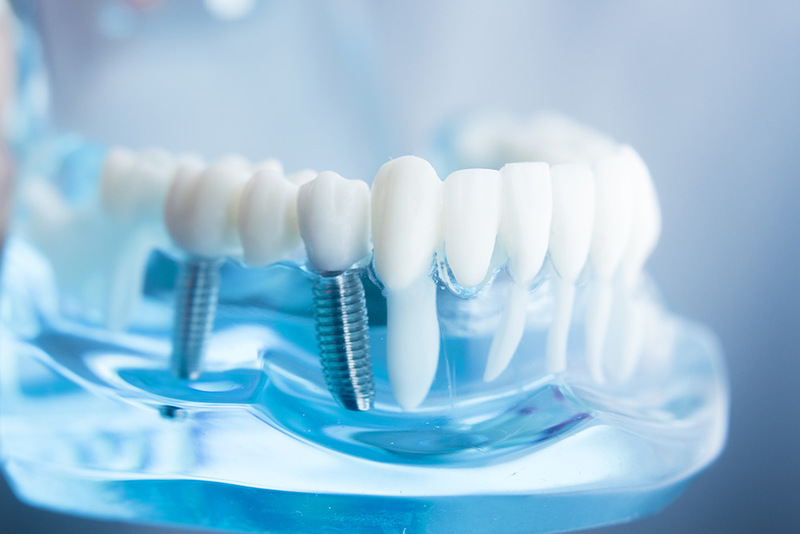 They can also be used to stabilize dentures; securing your teeth with dental implants can make a world of difference. You can laugh,and eat in comfort and smile with confidence. The important thing is correct ASSESSMENT, and CORRECT PLACEMENT. These features, vital for the best success, will be achieved by referral to a local/visiting consultant oral surgeon, highly experienced in this field of dentistry.